For instance, they must ensure that their company is legally registered and that they have liability insurance. Additionally, they must market themselves well, and more. 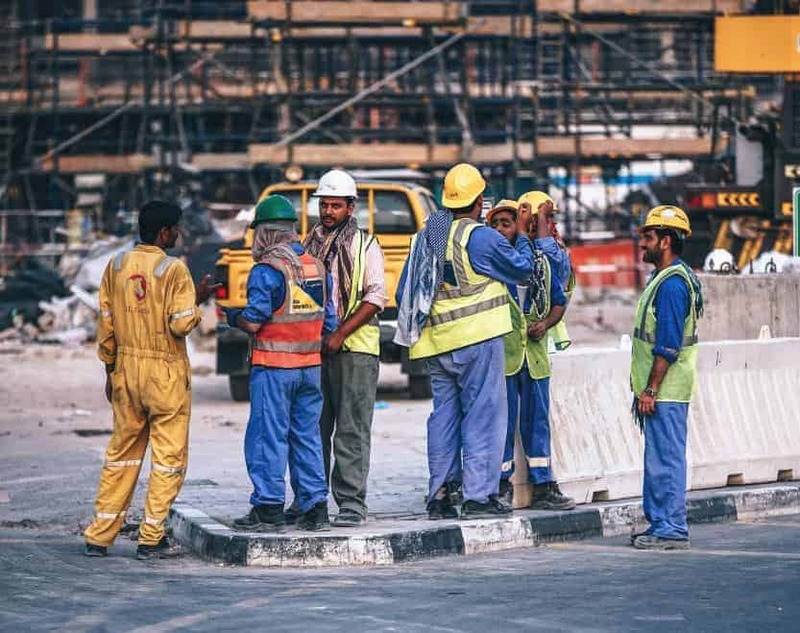 If you’re an independent contractor on a major construction site, here are five business and legal tips for you. If you are looking to grow your independent construction business, it is crucial to network with fellow professionals. For starters, talking with other independent contractors can you help to nurture your own entrepreneurial skills. You will also get to know people who can help you with some of your projects. Additionally, you can learn about the latest industry practices and standards. Insurance is crucial for independent contractors. That’s because there are numerous risks for independent contractors. Accidents can happen at any time on a construction site. For example, someone might drop a piece of equipment or hammer a finger. Therefore, it is critical to have liability insurance. Moreover, independent contractors should also consult with an experienced construction accident lawyer. When you do, be sure to go over potential legal scenarios. A good insurance policy can offer your independent contracting business financial safeguards against unwanted incidents. An independent contractor’s marketing strategy helps them to find new clients and win bids for profitable new projects. Simply put, you need to focus on building your reputation and doing quality work. Only in this way will you be able to acquire good projects with new and returning clients. Having a mix of both small and big projects of different types can assist with that. Moreover, this strategy can lead you to meet new clients. Also, online promotions can be an excellent source of leads. Similarly, independent contractors should remember to maintain a connection with current and former clients. For example, a “Happy Holiday!” email during a big holiday can suffice to create loyalty. It can assist in the reduction of sales costs and keep you in the mind of your client, even after a project is over. The systems you choose for operating your contracting business need to make life easier for you. For example, they should make processes such as task management, filing taxes, bookkeeping, scheduling, and invoicing smooth. Aim for a balance between free services and those that will incur some cost but meet your needs better. Additionally, the systems you implement need to be helpful to current and future staff members. As you’re deciding on systems for your independent contracting firm, look for those that provide staffers with clear instructions on the policies and procedures of your company. During the setting up of an independent contracting company and determining its legal structure, you need confidence in making the decision. For instance, you can be a limited liability corporation (LLC) or a sole proprietor. The kind of legal structure independent contractors decide upon can have a significant effect in determining their general finances, liabilities, and taxes. If you’re considering a career as an independent contractor, heed the advice in this article. Then set yourself up for a lucrative career as an independent contractor for major construction sites. Next articleForex Trading Robots: Are They Safe or Are They Dangerous?